Even as Stephen Graham Jones generates a dizzying range of brilliant fiction, his work remains strikingly absent from scholarly conversations about Native and western American literature, owing in part to his unapologetic embrace of popular genres such as horror and science fiction. Steeped in dense narrative references, literary and historical allusions, and experimental postmodern stylings, his fiction informs a broad array of literary and popular conversations. 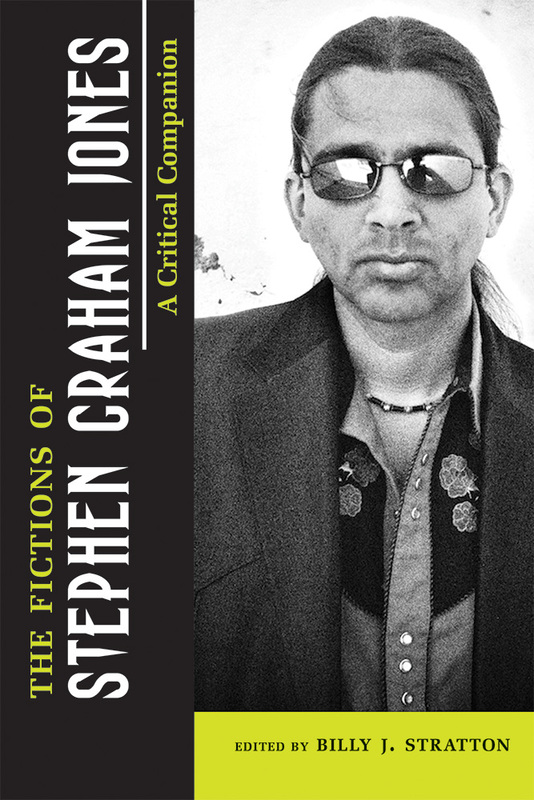 The Fictions of Stephen Graham Jones is the first collection of scholarship on Jones’s ever-expanding oeuvre. The diverse methodologies that inform these essays—from Native American critical theory to poststructuralism and gothic noirism—illuminate the unique complexity of Jones’s narrative worlds while positioning his works within broader conversations in literary studies and popular culture. Jones challenges at every turn the notions of what constitutes Native American literature and what it means to be a Native American writer. Contributing editor Billy J. Stratton foregrounds these heavily contested questions and their ongoing relevance to readers and critics alike. Billy J. Stratton is an associate professor of English at the University of Denver. He is the author of Buried in Shades of Night: Contested Voices, Indian Captivity, and the Legacy of King Philip’s War.